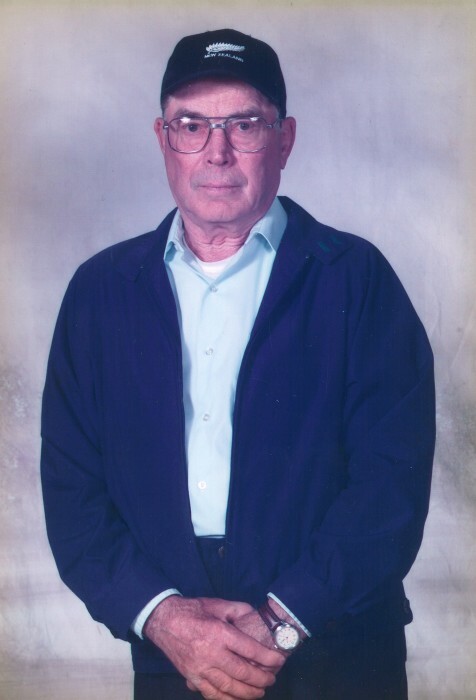 Lee Cyril Jones passed away on January 20, 2019 in Vermilion at the age of 88 years. He will be lovingly remembered by his wife Alice of 62 years; children Terry Jones (Rhonda) and Linda Weber (Simon); grandchildren Jennifer (Jode) Jorgensen, Angelo Neglia, Aaron Jones, Ashley Weber, and Riley (Kayla) Weber; great grandchildren Sera and Collin Jorgensen, Austin Dillabough, Koen Cavelle, Avery, Carly, and Kennedy Weber; as well by numerous nieces, nephews and relatives. He was predeceased by his daughter Susan Diane Jones; parents Walter and Veva Jones; and siblings Sarah (Ira “Jiggs”) Trowsdale, Merle (Lena) Jones, John (Cathy) Jones, Viola (David) Wood, and Andy Jones. A Funeral Service will be held at the Dewberry Hall on Saturday, January 26, 2019 at 1:00 p.m.
Memorial donations may be made to SPCA Alberta, The Lung Association, The War Amps Canada or charity of choice.